For centuries, Hmong communities have grown and woven hemp on old woven looms in order to make their traditional clothes. Seduced by this beautiful know-how and in order to support its transmission, we directly buy hemp fabrics there at a fair price. Traditional hemp fabrics are available either in natural color (not dyed) or naturally dyed with indigo. 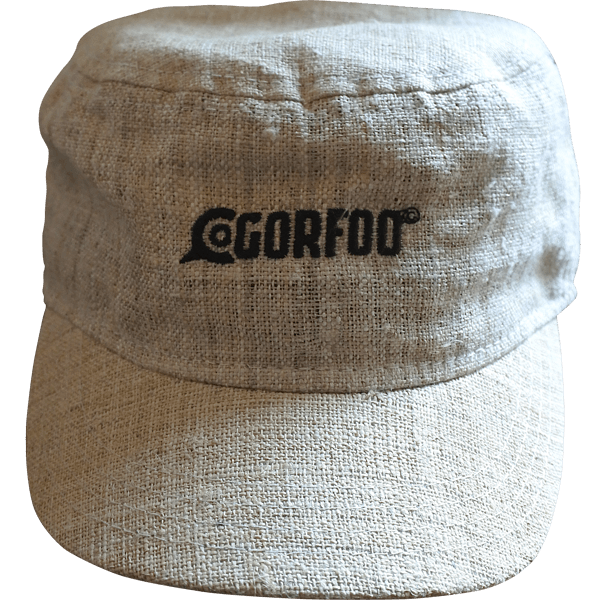 Gorfoo caps collection is based on those hemp fabrics. This way, we promote traditional hemp under a modern product. It is also a great way to benefit from the anti-UV properties of hemp ! 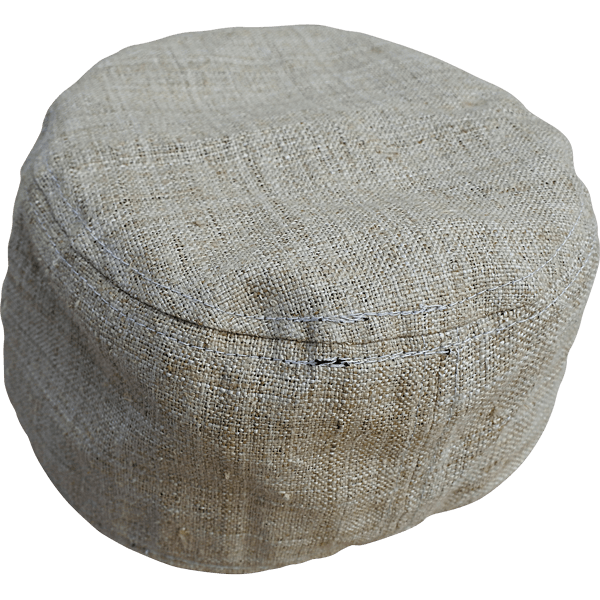 The Jungler hemp cap is made of 100% organic handcrafted hemp, one of the most ecological fabrics ever. Quality design and fabrication. Unique fabric and style inspired from Vietnam, for lovers of beautiful and durable products ! Our hemp caps collection also includes Hemperor model in natural hemp (click here) and Indiridz model in blue indigo hemp (click here). Last but not least, hemp is a very versatile plant. It can be fully used, whether it is for construction, paper, food (human, birdfeed), cosmetic or textile. Thanks to its environmental virtues, the long-forgotten hemp is back in the spotlight !